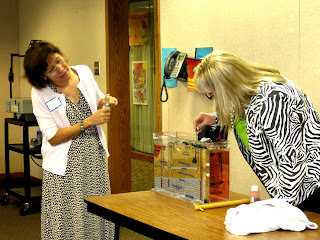 On Monday, September 14th, a Major Rivers workshop was hosted by the Education Cooperative. 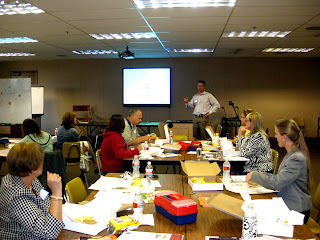 The event was held at the ESC Service Center in Lubbock, Texas. Teahers from different school districts within Region 17,came together to learn about the Major Rivers curriculum and how they could implement the program in their classrooms. Facilitating the day’s events, from the Texas Water Development Board, was Linda Ruiz McCall and her assistant, Whitney Milberger-Laird. 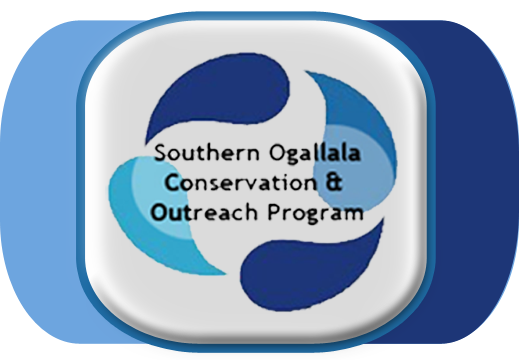 McCall & Laird walked the teachers through the Major Rivers curriculum and showed them how to engage their students in the programs activities. Two guest speakers were also present to give the educators a presentation on groundwater districts & irrigation practices in West Texas. 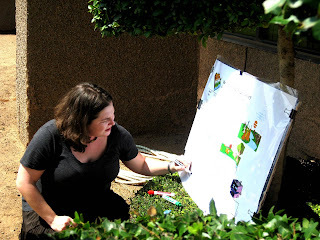 Speakers included, Jason Coleman, Manager of the South Plains UWCD & Dr. Dana Porter of Texas AgrilLife Extension. I also gave a brief presentation on the Education Cooperative. The day’s events concluded with each teacher receiving a Major Rivers kit, donated by the Brazos River Authority, and a small token of appreciation from the Education Cooperative. 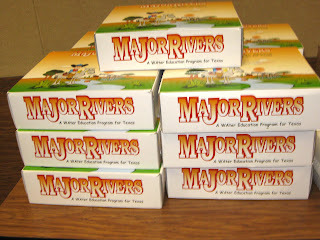 or contact myself for information on how to receive a Major Rivers packet.